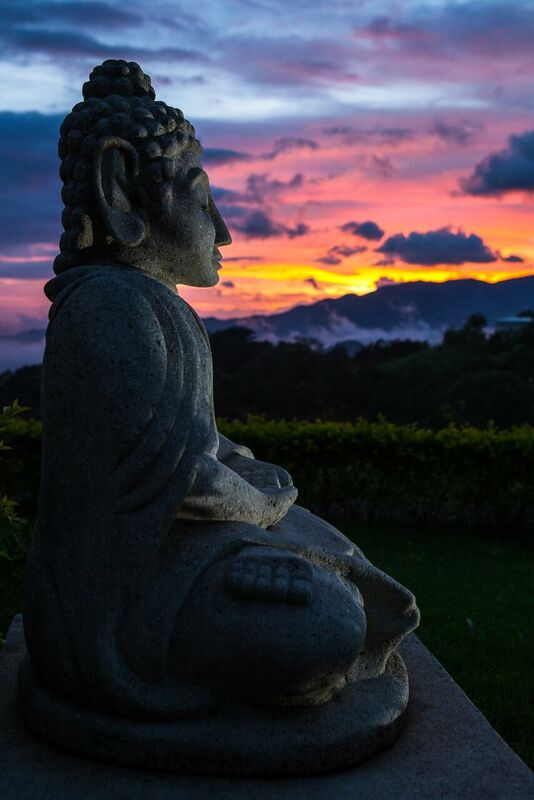 We are offering our 200 hour Yoga Teacher Training (YTT) in the rainforest mountains of Costa Rica. 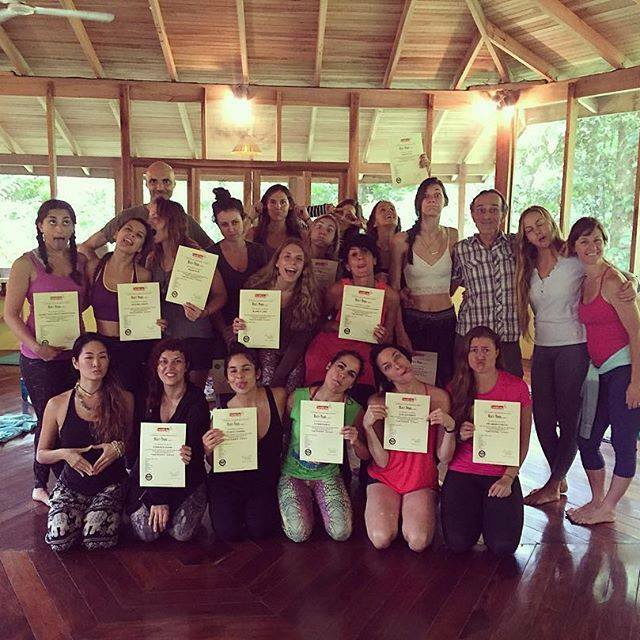 The instructors are the Tao Yoga Collective teachers alongside Jun Lee RYT-500, who has graduated hundreds of yoga instructors in Costa Rica, Italy and beyond. 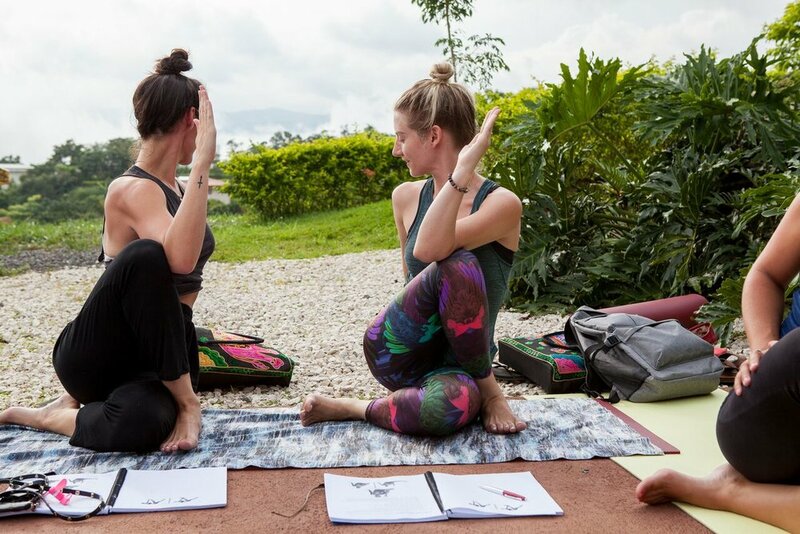 Tao Yoga Collective's YTT Intensives elevate your practical knowledge of Yoga and immerses you into Nature, your breath, your body, and empowers your journey of self actualization and heart opening connection. 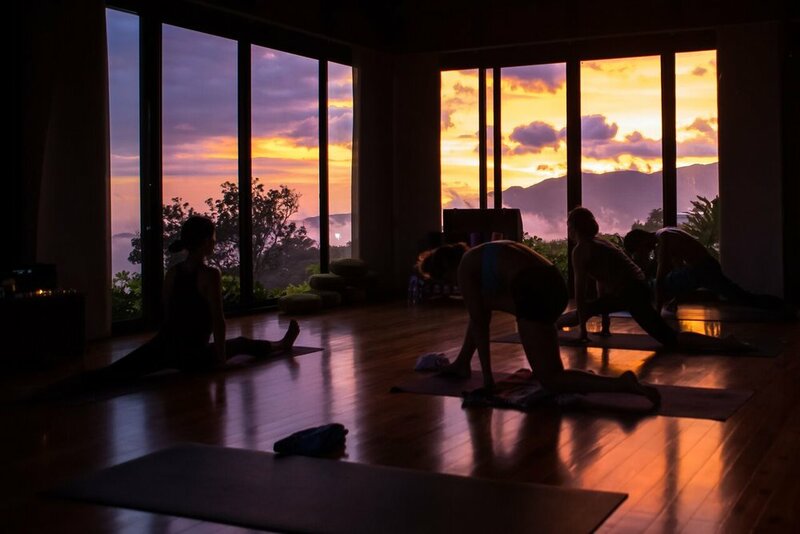 Our collective goal is to make Tao Yoga's home at Vida Mountain ground zero to meet and connect with like minded people, become stronger both physically and mentally, become more focused, and transform in a way that you can know, trust, and feel. This 15-day training is designed for students of all experience levels who feel the call to unplug from their daily lives, experience the unknown and develop a life-long in-depth practice that will inspire and connect you to true healing, strength, and your spirit. Mindfulness is essentially being aware of the present moment, so how will you be aware and what tool will you use to increase your awareness? Through our carefully curated curriculum you will find healing techniques that give you real results, challenges you, and do not overwhelm you. Are you willing and ready to immerse yourself into an experience that will expand your perspective - in an environment that will shift you? One of the main attractions in Southern Costa Rica, Dominical is world-renowned for their beaches, waterfalls and surf located in the Osa District. 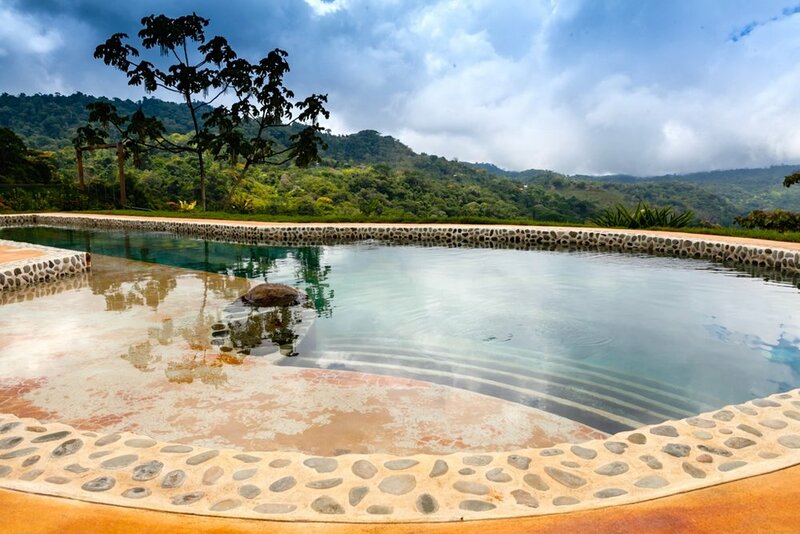 Casa Nautika sits atop a lush green valley with outstanding views of the Pacific Ocean, Dominical beach and the quaint mountain town of San Isidro. With the jungle bordering the beach, and surrounded by majestic waterfalls - this is the ideal place to enjoy the lush nature of Costa Rica. 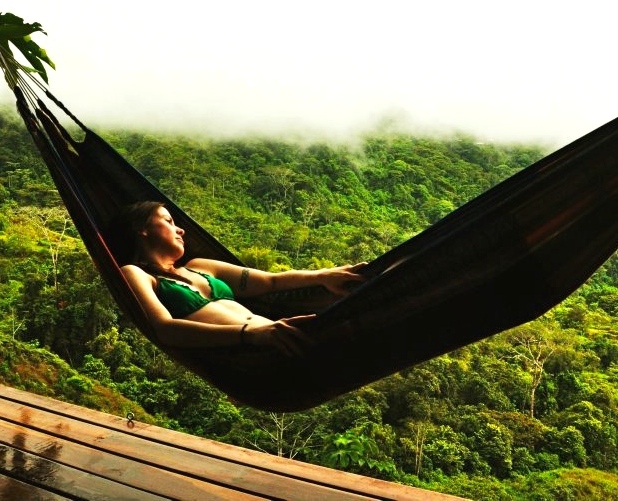 Included in this training is an excursion to the stunning Nauyaca Waterfalls, which lies deep in the tropical rainforest in Southern Costa Rica. With two sets of falls measuring a combined 61 meters (200 feet) tall and a large natural pool for swimming, the Nauyaca waterfalls is one of the most spectacular waterfalls in Costa Rica. Our 200 HR Yoga Teacher training will take place at Casa Nautika. 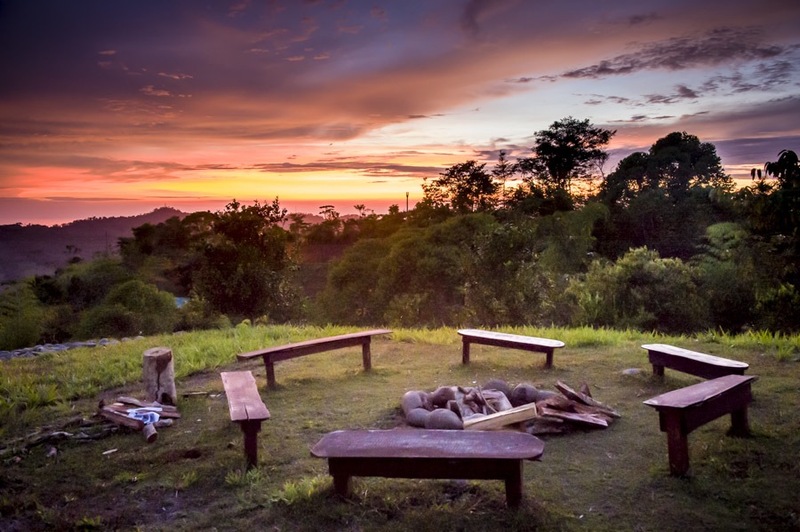 A wildlife and healing sanctuary, it has been a holistic and sustainable venue for transformational retreats, inspiration and spiritual guidance for 10 years. 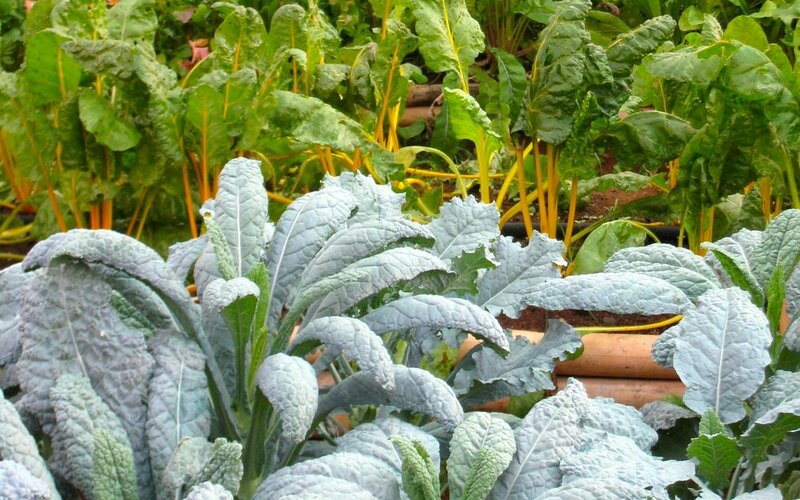 The Farm of life caters nourishing local organic raw-vegan-vegetarian foods sourced from their greenhouse, land and orchard with over 200 fruit trees. 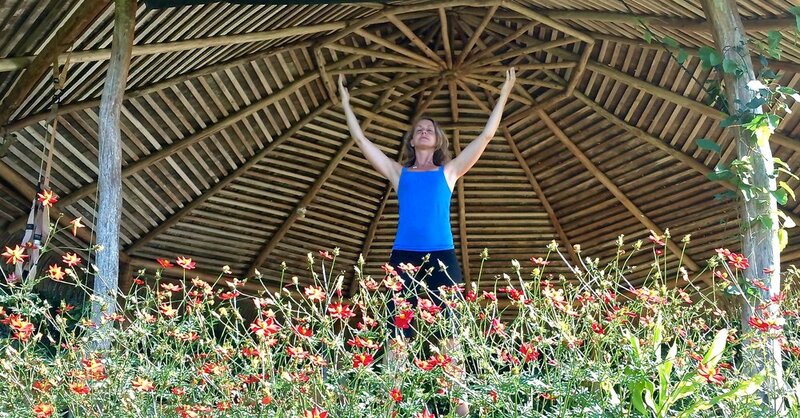 Farm of Life is the ideal environment to reconnect with nature and the Self, and for a personal journey to wellness and empowerment. Asana, Alignments, Anatomy & Physiology, Pranayama, Ayurveda, Mantra, Mudra, Context & History, Practice Teaching sessions, Conscious Diet, and Yoga philosophy. 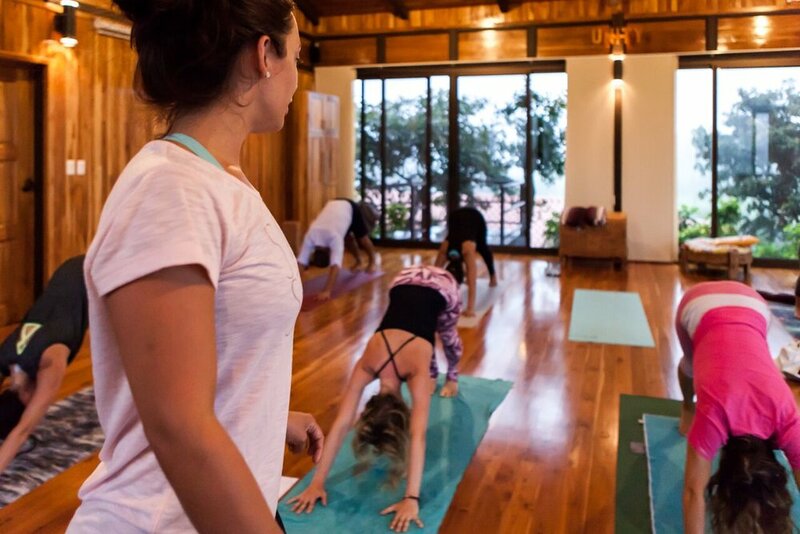 This Yoga Teacher Training is an all-Inclusive intensive training carefully curated for an immersive experience in the the beauty of Costa Rica. This training is Yoga Alliance recognized, and is an advanced training for current teachers who have already earned a 200 HR certification. 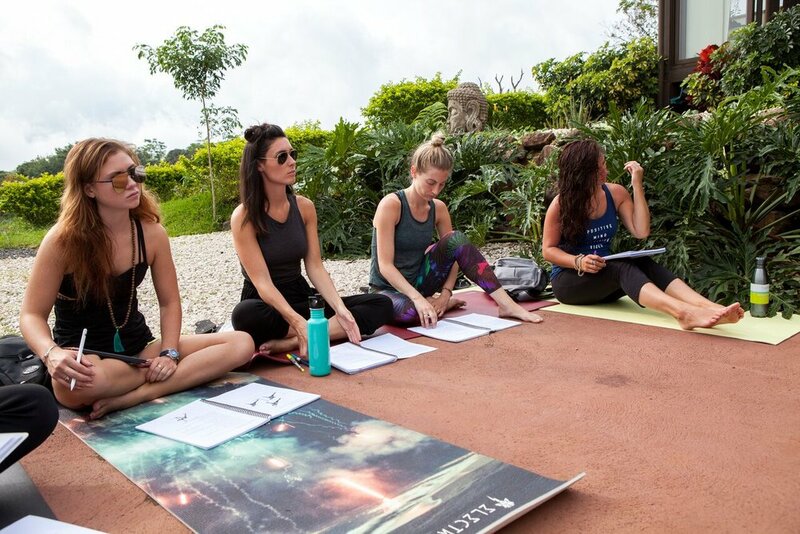 The training is designed to inspire and deepen your practice, connect with like minded sisters + brothers, expand your knowledge of yoga philosophy and the universal philosophies that relate to and remain within yoga such as Tantra, Taoism, Wim Hof Method & Tummo Meditation, Reiki, Modern and Ancient Mythology, Advanced adjustments, modifications for all levels + body types, learn advanced teaching methods, how to lead group circles + ceremony; Rituals which skillfully weave our collective consciousness into an experience of oneness with each other and Source. Inspired sequencing, advanced asana and adjustments, advanced pranayama, and the experiential aspects of your connection to the divine--through ritual, ceremony, tantra, alchemy, ecstatic dance and guided meditations + breath work. 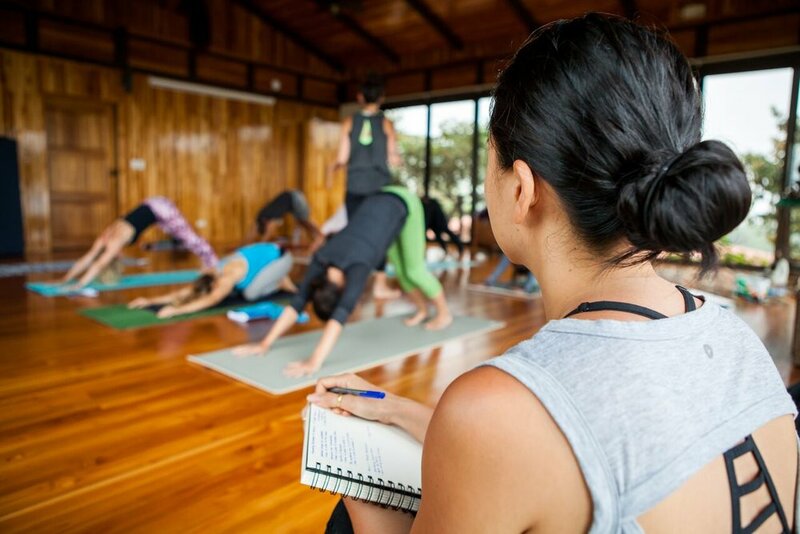 Apart from daily practice, you will receive full support from the Tao Yoga instructors, who will facilitate your learning and support you throughout and answer any questions you may have. Our collective mission is heart centered connection.